Nasa has announced plans to start growing lettuce 370 km (230 miles) above the earth. New equipment will enable the food to be farmed for human consumption in orbit from December, something that has never been done before. The human habitability of space laboratories has long been in need of improvement but now, according to Nasa, the Vegetable Production System (Veggie) will provide crews with a constant source of fresh, nutritious salad, using the cabin environment for temperature control and as a source of carbon dioxide for growth. For its first outing the Veggie machine will deliver nutrients to six romaine lettuces. Bright pink LED lights will supply the plants with light for 28 days, after which they are expected to be ready for harvesting. 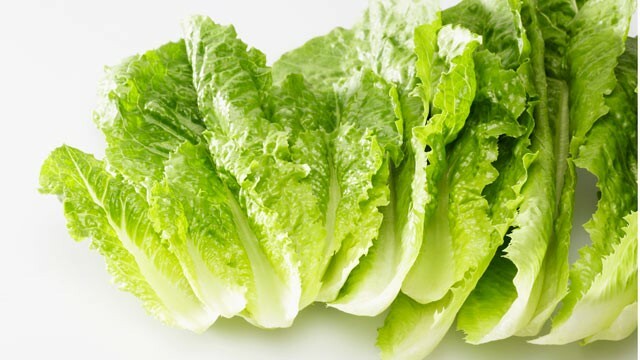 But before the lettuce is ready to be eaten, it must be frozen and stored for rigorous testing on Earth, to ensure that no harmful cosmic germs have been absorbed into the food. Space microbes are generally harmless, but US space missions uphold strict standards and nobody will be able to try anything until the vetting procedure has deemed it safe for humans. The cost of food is one of the more pressing issues in modern space travel: sending food to astronauts costs around $10,000 per pound, International Space Station project scientist Howard Levine told Modern Farmer. As such, fresh produce is severely limited and growing crops on a large scale so costly that longterm benefits will not be seen anytime soon.